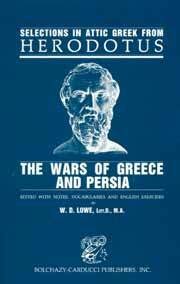 This book offers a fascinating introduction to Herodotus, the "father of history" and master storyteller. The introductory stories are laid out in a presentation that brings the reader comfortably along through the simplified language. The book includes student notes, vocabulary, and introductions.